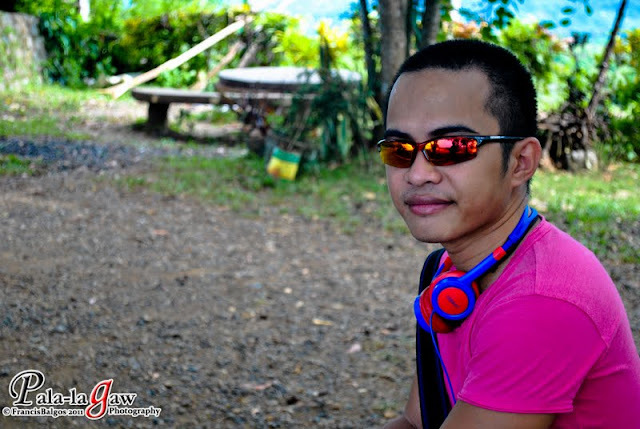 I recently concluded a trip to Palawan. and first to many discoveries and unforgettable experience. but my travel buddy discovered that it isn't necessary to do this. My travel buddy got a deal with Hadefe. 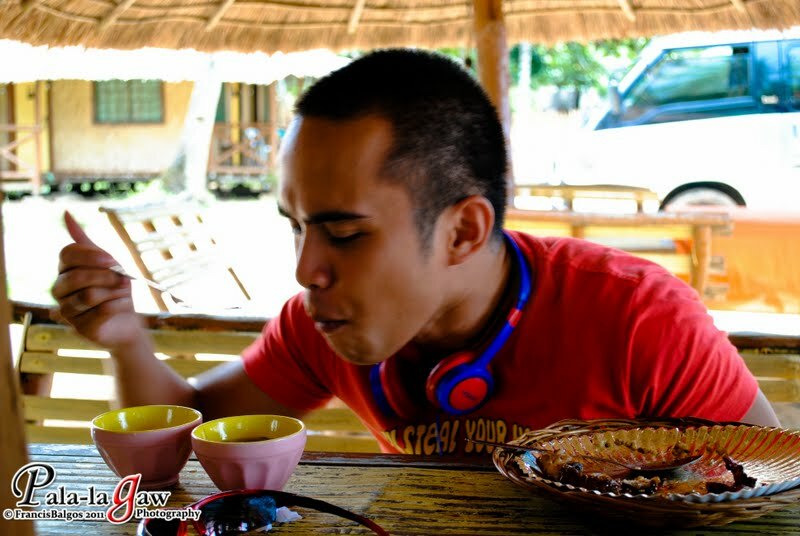 and Remari Pension in Puerto Princesa City. Lunch buffets are included in the tour package except the City Tour.. 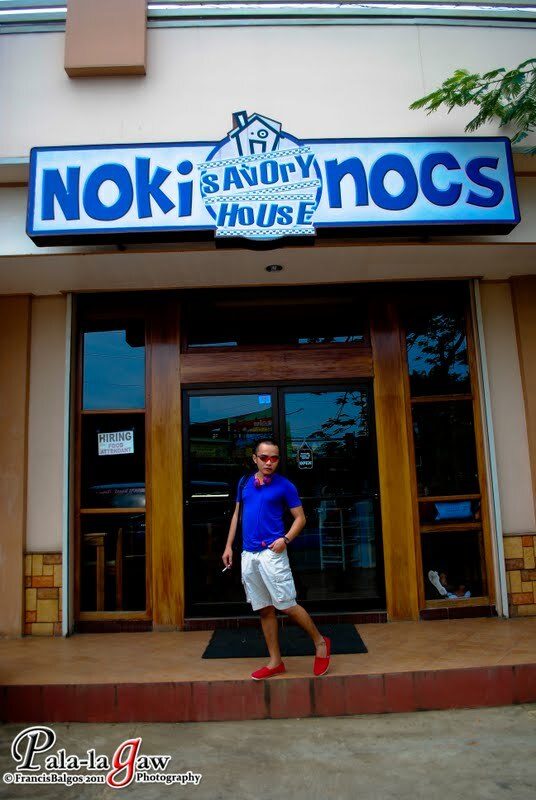 So the only thing left if to scour the place at night for a very good dining experience.. Which are practically a lot. Lastly we are provided with a personal Guide who attended to our every needs. It had been a rainy plane ride with Cebu Pacific Air.. I slept all the way from NAIA to Puerto Princesa.. I just woke in this picture. 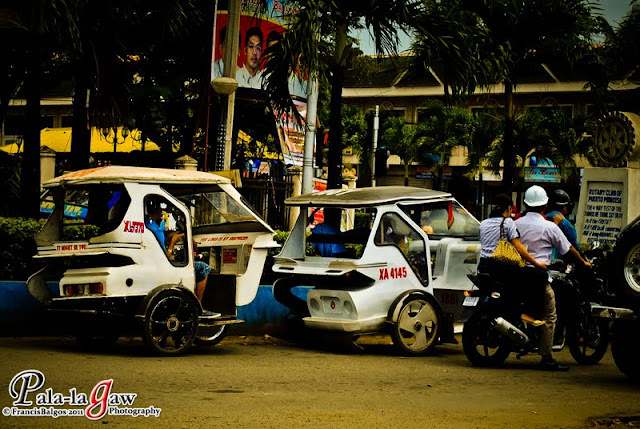 The Transport at Puerto Princesa City. Their tricycle looks nice and the design looks like overloading is not permitted. not that it's the best but its accessible, along the way and had good food and service. This is in front of the Capitol of Palawan. and it was raining along the way and very cold. My first glimpse of El Nido was really inside of the Van.. I saw a Beach with a Big Island up front (Cadlao Island) basking in a late afternoon sun. Really beautiful place, it seemed magical. 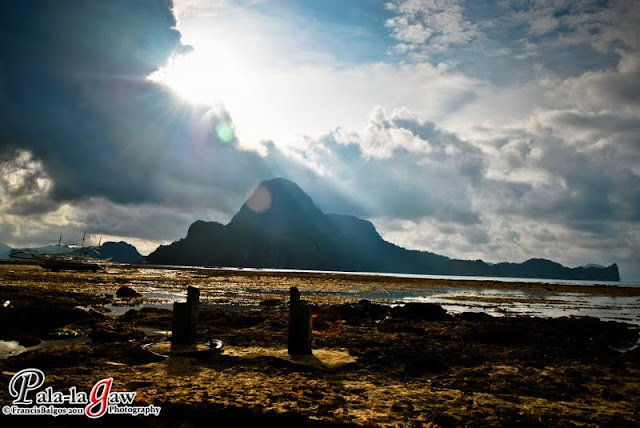 the Lost Island of Atlantis, I'll think about El Nido Palawan. 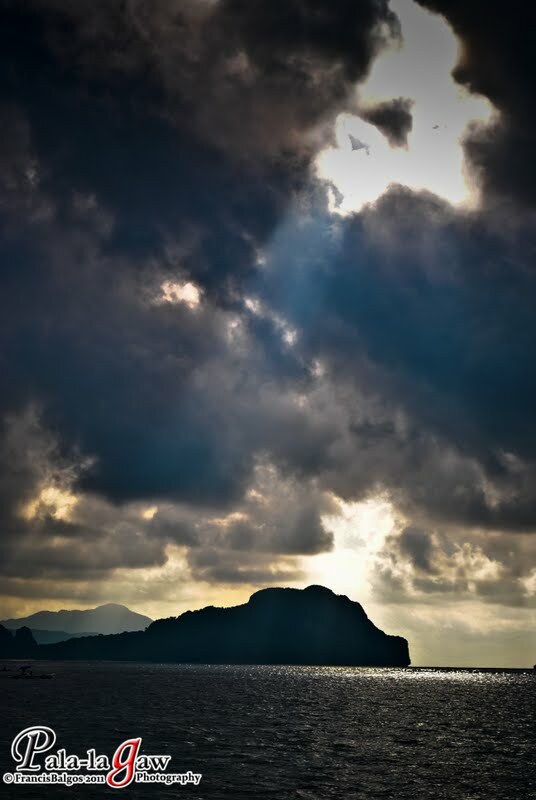 My first glimpse of El Nido, Palawan is Stunning.. This is Cadlao Island on a late afternoon. 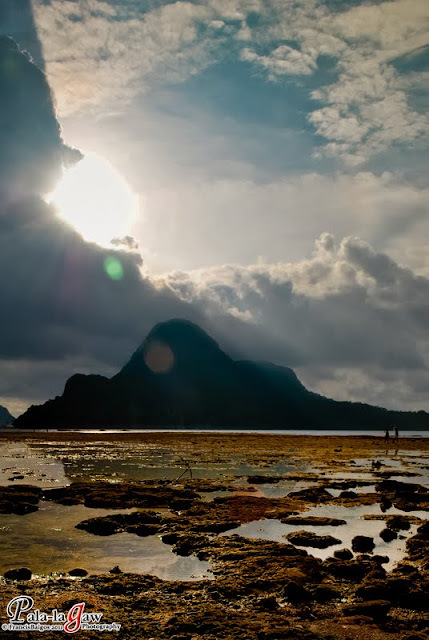 This was taken on a late afternoon after we have arrive to El Nido..
Cloudy and Rainy, this Island looks remote and distant with a lot of secrets to tell. in fact this is an expose beach on a low tide revealing many wealth..
corals, trapped fish, shells, sea weeds.. The place is very clean as well, no garbage debris anywhere. 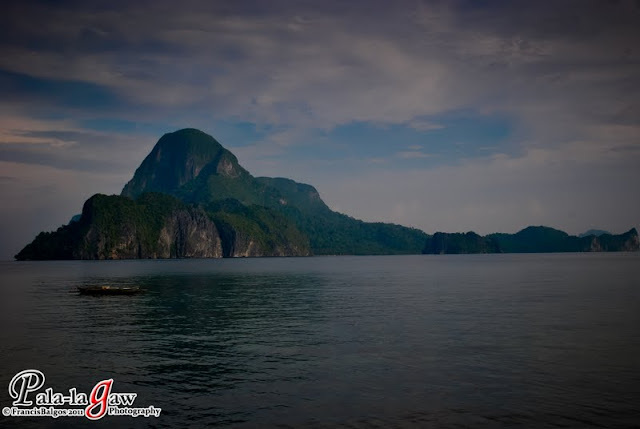 This is Cadlao Island on early morning. as viewed from Hadefe Cottages on a high tide early morning. 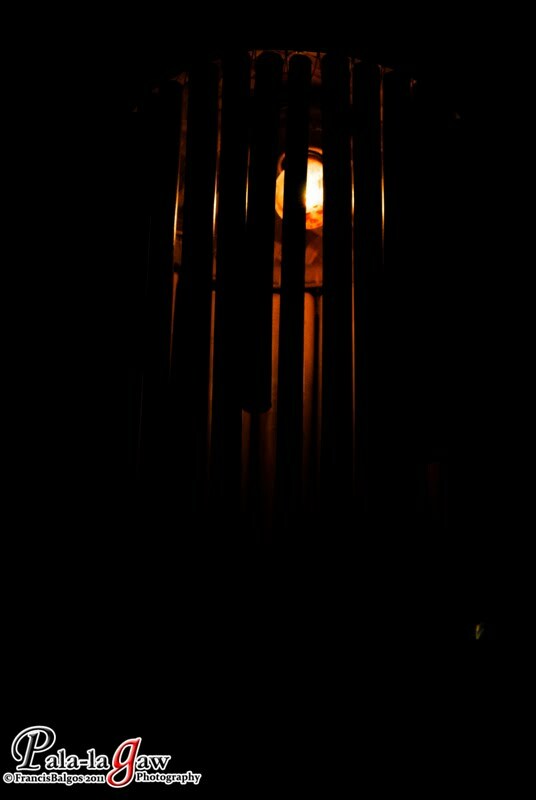 Picture of a lantern at Blue Azul, one of the many restaurants in El Nido. They serve some nice vegetarian meals for vegetarian guest. I especially liked Art Cafe. being in the corner of the beach area. appear during the start of rainy season to mate). Meet our guide.. Kuya Loloy! He's ripped! Kitamz! Choz! but he's still very early for the Tour. 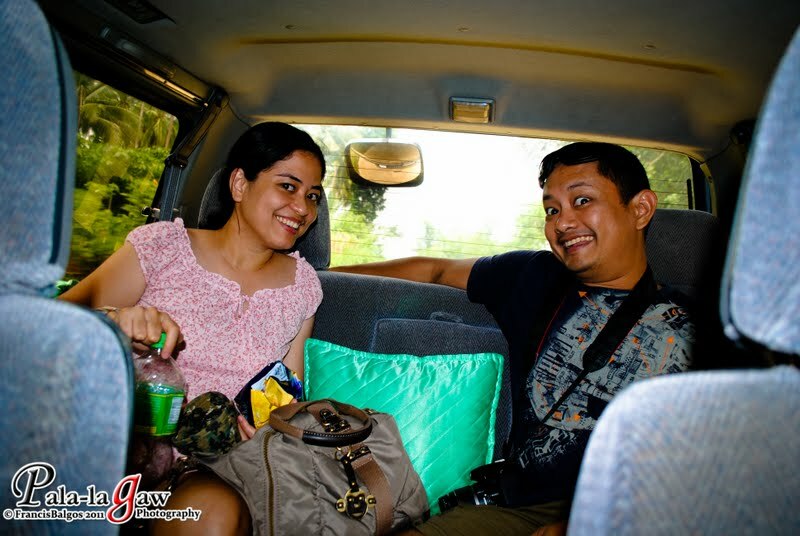 and brought us to El Nido in an exclusive Van. travelers would have a hard time arranging itineraries. as it can be viewed from the small town. it looks like a chopper minus the blades. Hence the name, Helicopter Island. can't help but take a picture of the sun rays within the rain clouds.. I find it a very majestic island facing the small town of El Nido. this island is always bath in clouds.. This is also said to be the biggest of the islands around and probably the tallest. because it will be raining within the hour. Something we pre selected before the trip. I'd say we had come prepared and knowing what to do.. I just don't know what to expect. the boat is unable to come closer to the beach. We actually had to kayak to get to the boat. Tour A: Big Lagoon, Small Lagoon, Simisu Island, Entalula Island and the Seven Commando Beach. can be very tricky, but I did swim inside as the waters are calm. 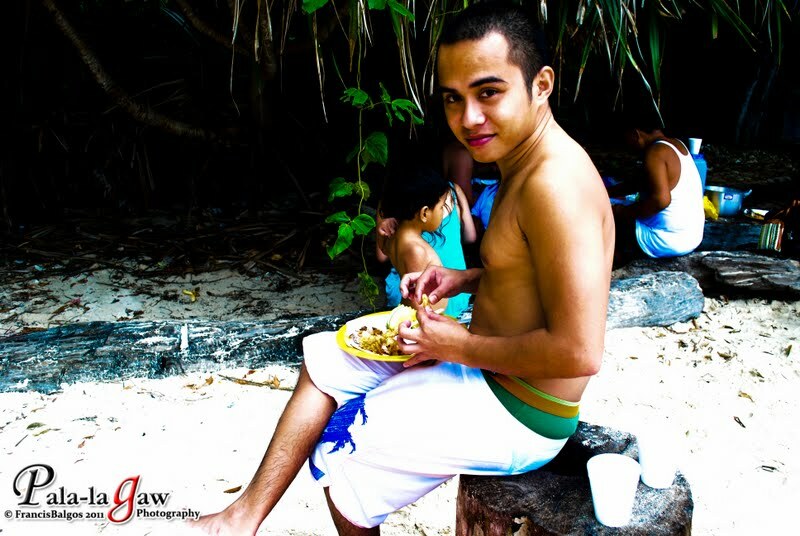 Ever experience having buffet lunch on a secluded island?? I just did, and I did it bare hand even when there is spoon and fork.. I'll do it again and again if I can. the Tour C considering that the entrance was very dangerous due to big waves crashing on it. Helicopter Island is perfect for jump shots. This island is one of areas featured. The essentials when island hopping. it save my DSLR from absolute ruin of wetness. we didn't have time to buy just the pouch. 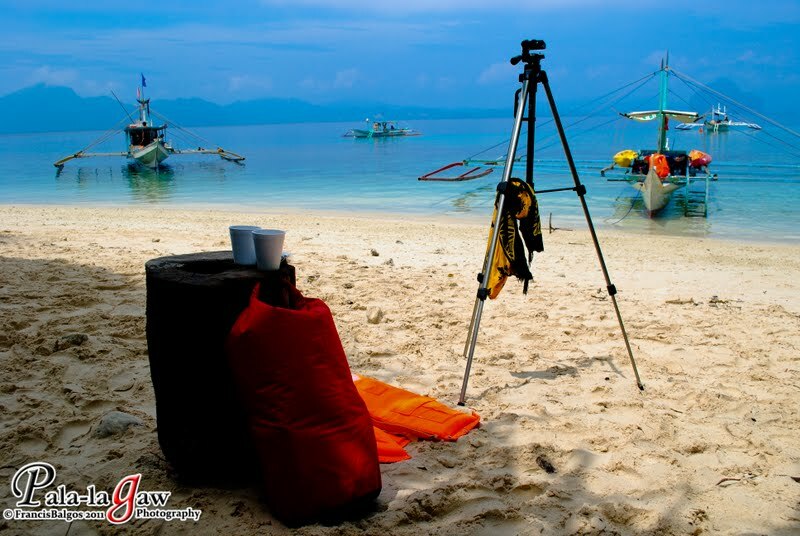 This is my tripod which also serve as a mounter for my things when on the beach. I wear the life jacket when it raining and the small boat is taxing. Meet Tina and Alan, traveling buddies we met on Tour C in El Nido.. 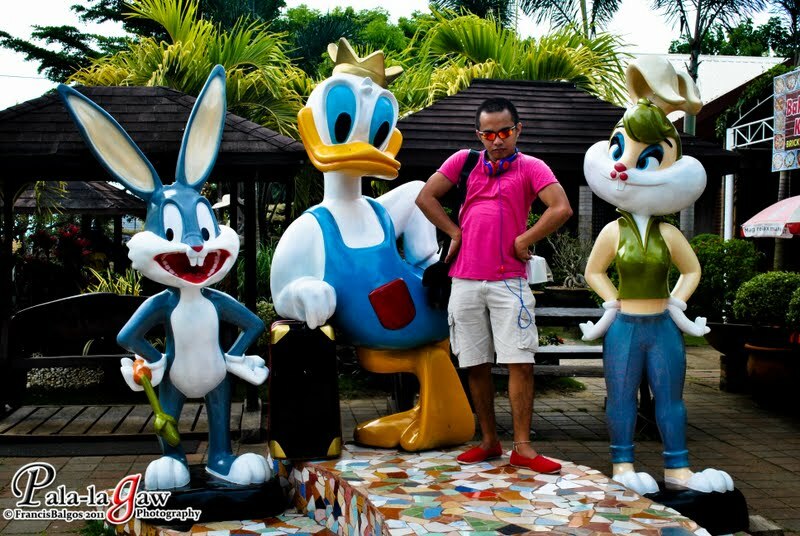 They decided to come with us on our Tour at Puerto Princesa. 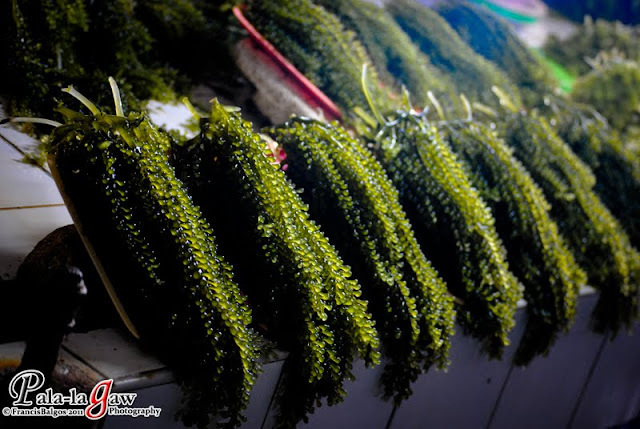 Its a Kinilaw of the Mangrove Worm. I experience LBM the next day. Even the visit to the Famous Puerto Princesa Subterranean River was raining all the way. Now I can sing Umbrella by Rihanna, LOL!!! The other visitors where just unlucky to be drench in the rain. I guess it pays to have an experience guide. Again, is included on our Package with Hadefe Tours. and is located very near the Capitol Building. We had dinner at Kinabuchs Restaurant where I tried eating Crocodile Meat. With Alan, being an experienced back packer, Tina and my Buddy. and have our own City Tour. njoyed it over beers at Remari Pension. The Market also had some souvenir shops. 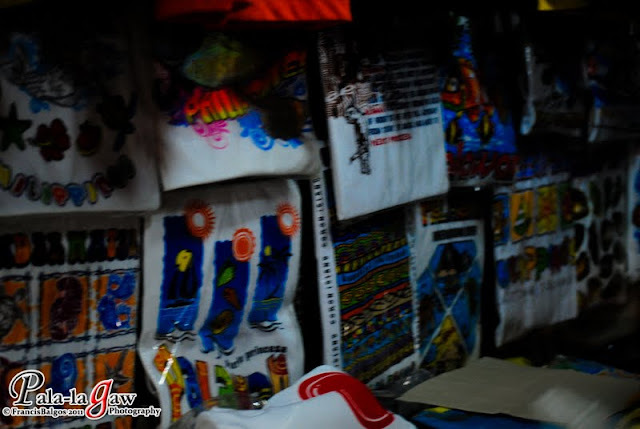 I got myself a shirt for El Nido as didn't buy one at El Nido. 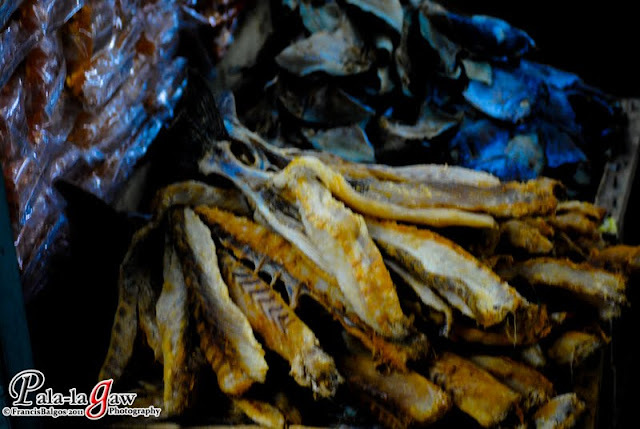 Lots of dried Fish.. Very affordable. We got an instant lecture on what is the Mother of Pearls. the vendor knew we weren't buying one of these. But it was nice to look at. The next day was our last and our flight schedule was at 1PM bound to Manila. The City Tour proved to be an ordeal as I am suffering from LBM. I just endured, I wouldn't pass this moment for anything. 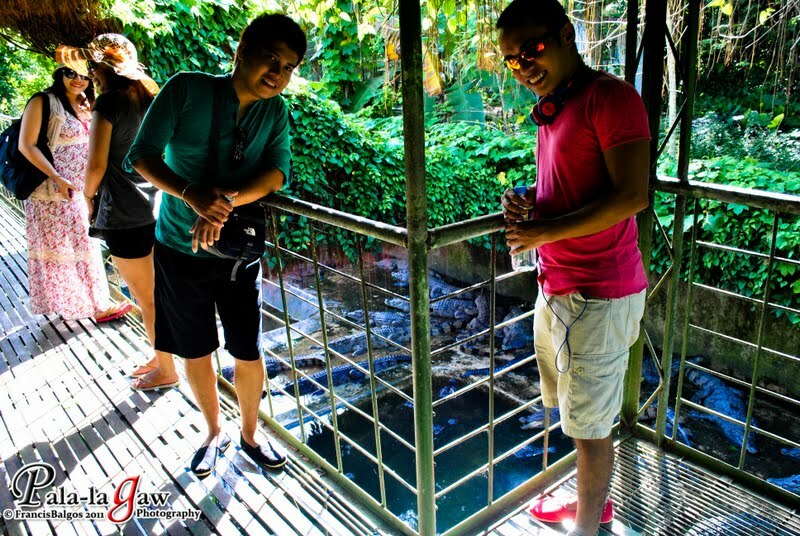 Below us are a hoard of Philippine Fresh Water Crocodile. is the Salt Water crocodile over 17 Ft. I real monster to behold and really fascinating. it's too big and just right below us. Just looking around at Mitra's Ranch. my LBM was getting worse. Now who does it better??? hihihi! 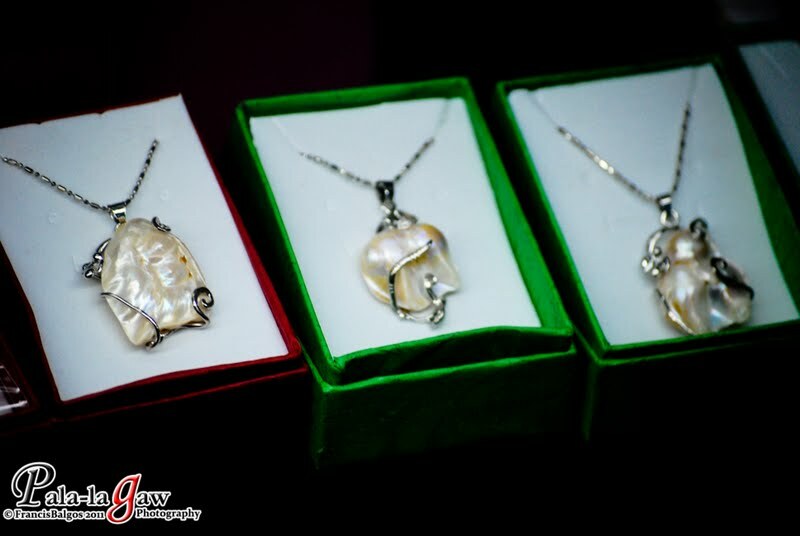 I bought my Mom some pearl Jewelries here. Over all, this trip was probably the best. most people here think that making this trip was expensive. Php 7,000 included all 4 Tours courtesy of Hadefe Tours. 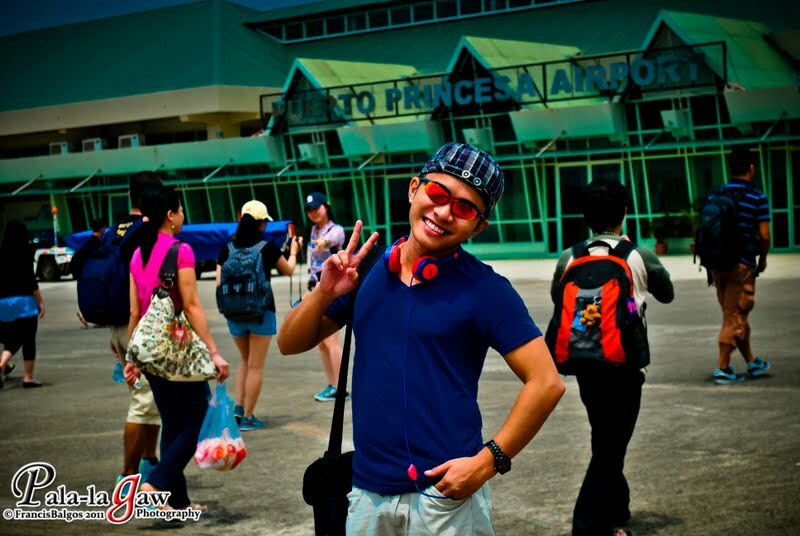 included is the transport from Puerto Princesa, Airport and El Nido. and Remari Pension in Puerto Princesa. Kind and cheerful staff who treated us like a family member. Seat sale with Cebu Pacific and Airphil Express. great post! I love the scenic shoots you got and the marilyn monroe pose haha. ay you're with gabz pala. nice. siya rin nag mention ng hadefe sakin kaya lang never ko naman silang nacontact. ever. Sayang ang 7k deal. hihihi! Anyway, I enjoyed Palawan too. Ganda talaga no? sarap balik balikan. I appreciate your comment on my blog (kurapengpeng.blogspot.com/2010/10/coron-one-of-gods-greatest-creation.html?showComment=1327910041959#c5121097611337975897). Salamat! sa uulitin. hihihi! 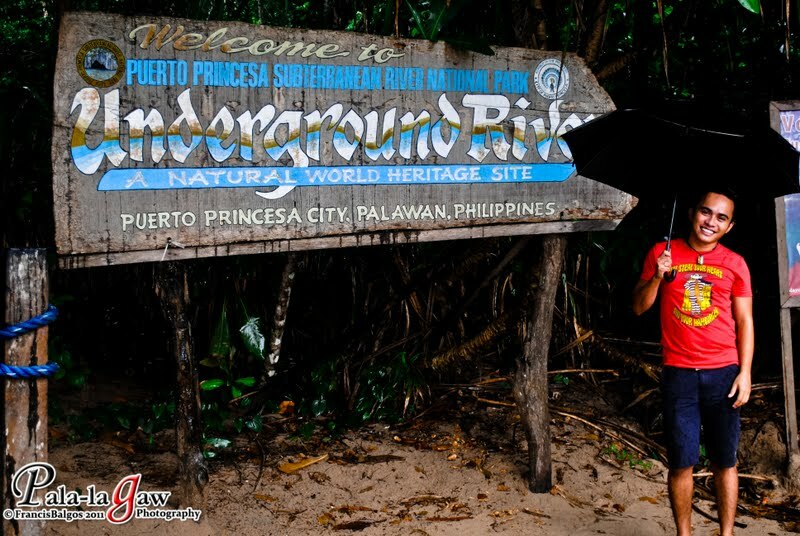 I am living here in the Philippines yet I didn't have a chance to be there in Palawan. I really think it is one of the best. I've been to a lot of tours in Asia but there only one place I really wanted go again and again and that is Palawan. I enjoyed every second I was there. It's a perfect paradise and leisure to go through, relentless and relaxing adventure are the words I describe that location. Fantastic! Palawan is one the wonderful places that I had been through, this is a paradise where you can unwind, relax and feel the scent of the perfect nature. 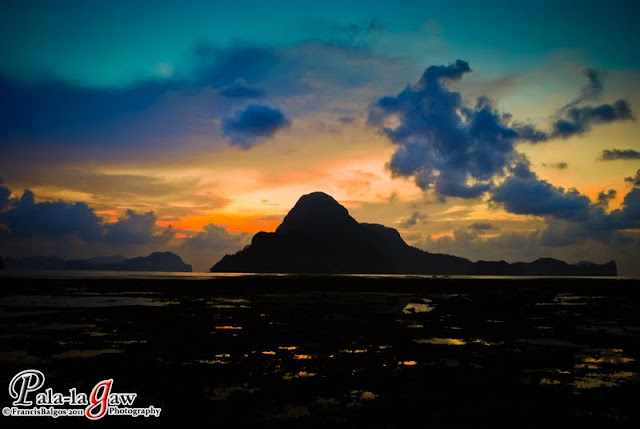 Aside from Coron, there are other places that has tremendous nature locations such as Puerto Prinsesa and El Nido Palawan.